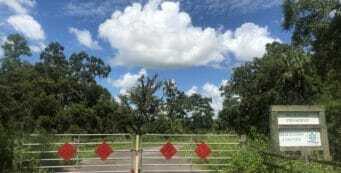 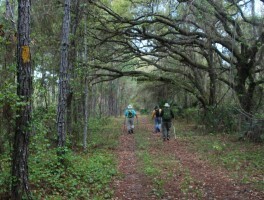 Hiking Osteen | Florida Hikes! 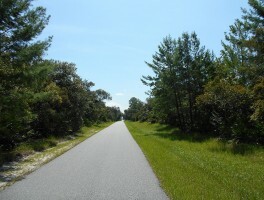 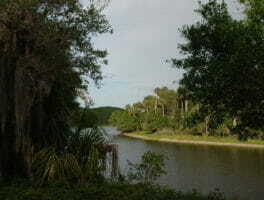 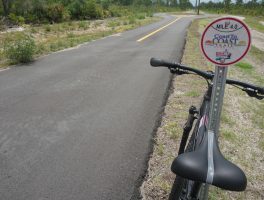 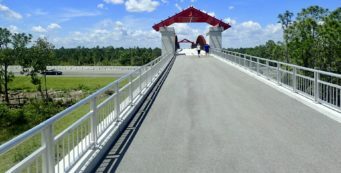 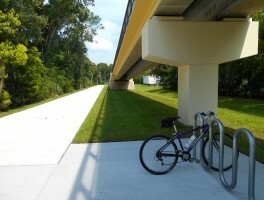 Hiking and biking in and around the small community of Osteen near the St. Johns River in Volusia County. 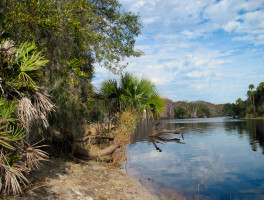 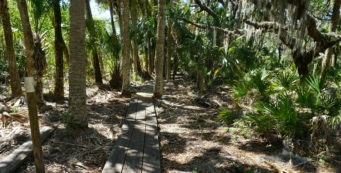 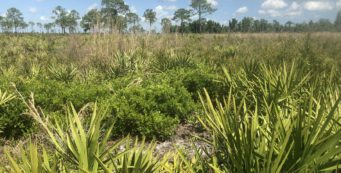 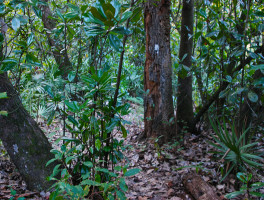 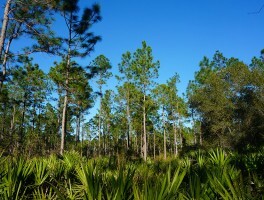 The 2.2 mile White Trail at Palm Bluff Conservation Area near Deltona provides a sampling of habitats found in the sweep of landscapes in this 3,321 acre preserve.